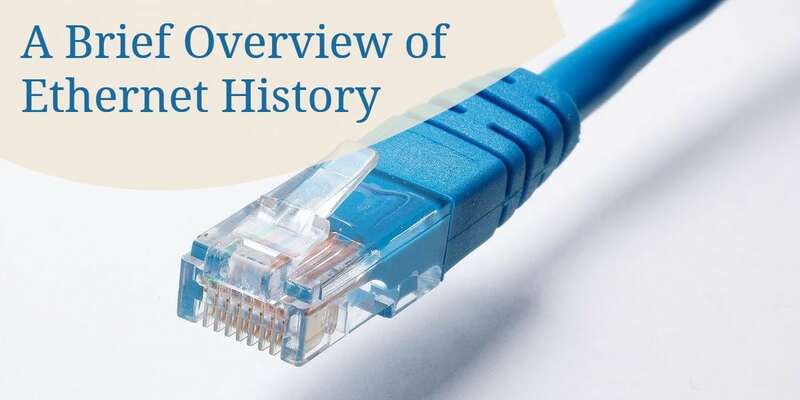 Perhaps some of the most tedious Cisco course material is on the history of Ethernet. Cisco itself claims that there isn’t a strong significance of the material in their courses- but rather it is good for getting a better sense of knowing strengths and weaknesses of Ethernet types. The popularity of Ethernet began in 1980 with 10BASE5, or what is better known as coaxial cable. You’re probably more familiar with coaxial cable as the cable connecting your television to the cable company. If you’ve dealt with coaxial cable, you know it’s rather thick and inflexible. Thus, it has earned the name Thicknet. Five years later in 1985, 10BASE2 was released. It was a more pliable, thinner, and easier to work with than 10BASE5. It likewise earned the name of Thinnet. As time wore on, the demand for bandwidth and complexity of networks demanded a cable that could be used in long distances, yet still provide great bandwidth- and so 10BASE-T was introduced in 1990. 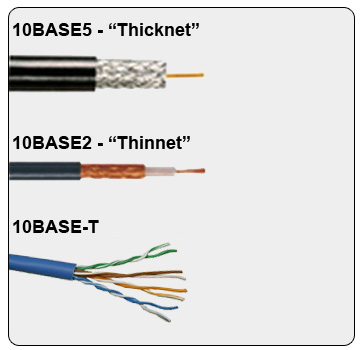 It should be noted that 10BASE-T has support for transmission over Category 3, 5, and 5e cable. But even as specifications grew to be more pleasing, the “5-4-3 Rule” was still in effect. 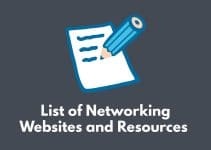 This rule stated that 10-Mbps Ethernet (Legacy Ethernet) could be used on no more than five network segments, four repeaters, and no more than three of the five network segments can be for end-users. Fast Ethernet was graced with 100BASE-TX back in 1995. The biggest upgrade here was concerning full-duplex transmission. Previously the coaxial cable most were accustomed to using operated at only half-duplex; meaning only one device could send information at a time. With the new full-duplex capability, devices could send and receive information simultaneously. This not only greatly sped up networks, but also eliminated virtually all data collision on properly configured networks. Since we are indeed dealing with full-duplex operation, we use certain cables for sending information and certain cables for receiving. Pins 1 & 2 and pins 3 & 6 are both used in 100BASE-T operation (4, 5, 7, and 8 are unused- Cisco demands that students commit this to memory!). Although 100BASE-TX was quite fast, it wasn’t perfect for backbone cabling. As you should know, backbone cabling deserves much higher bandwidth rates as it is the most congested part of the network. To combat this dilemma, 100BASE-FX was created. 100BASE-FX is a fiber optic specification- meaning that signals were sent with light patterns instead of electricity. This also, in turn, made outside interference a null factor (most notably Electromagnetic Interference, or EMI). 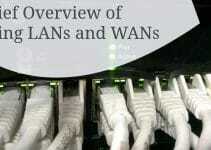 As with Fast Ethernet, full-duplex operation is more than possible. You should note that in full-duplex operation, 1000BASE-T will use all four pairs of wires to transmit and receive data simultaneously. This is largely what gives Gigabit Ethernet its sheer power in moving data to and from locations.